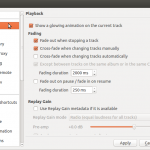 * (Linux) Fix a typo that would prevent the Spotify downloader button from ever being shown. 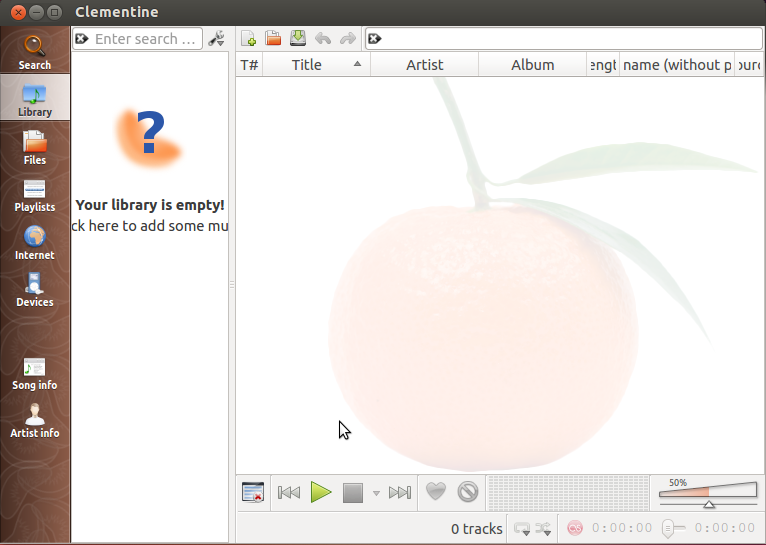 * Add support for indexing and playing music from Box, Dropbox, Skydrive,and Ubuntu One. * Add support for Subsonic. * Remote control support for Android. * Add a Playlist tab to the sidebar. Starred playlists are saved in here when their tabs are closed. * Add configurable blur & opacity to album art when used as a playlist background. * Support Opus where available. * Support .mka and .oga file extensions. * Parsing support for WPL playlists. * Sort providers by user preference. * Add year and bitrate to MPRIS2 messages. * Add "not equals" operator to fields in the smart playlist wizard. * Add an option to write ratings, play count and scores to files. * Add options to show the rating and score on the OSD. * Add support for POPM tags. * Add support for FMPS tags in Ogg, FLAC, MP4 and ASF files. * Compile the bundled Taglib with ASF, MP4 and Opus support. * Make it possible to cancel cover searches. * Add an option to resume playback on startup. * Add support for Performer and Grouping tags. * Add an Apply button to the settings dialog. * Make it possible to mark all episodes of a podcast as new/listened. 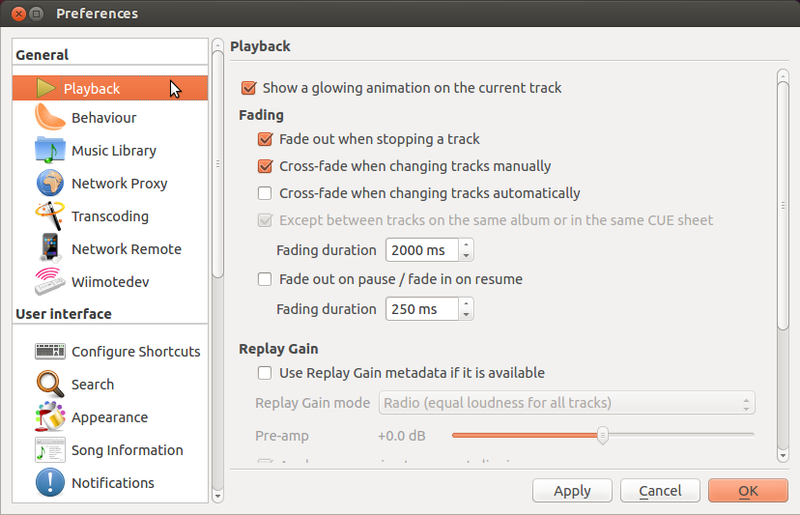 * Add an option for fading in/out on pause/unpause. * Add stereo balance slider to the equalizer. * Add a --restart-or-previous commandline flag. * Allow files to be transcoded directly from the playlist. libgpod isn't being updated to support them. cross-compile and was buggy and untested. * (Mac OS X) Removed support for 10.6. OS X 10.7 or later is now required. * Detect corrupt FLAC files when parsing tags. * Load tags from local files asynchronously. * Show more than 5 album results at a time from Spotify. * Detect last.fm login failures correctly. * Support x-audio/* mime types for podcasts. * Remove duplicate tracks from Spotify search results. * Do not fetch Magnatune library until the service is expanded. * Sort Magnatune library after refresh. * Make the playlist parser recognise 2 character URL schemes. * Read and write more metadata for MP4 tags. * Translate Unity quicklist actions. * Fix a memory leak when fingerprinting songs. * Preserve user stats when opening the edit tag dialog. * Fix neverending task when a Grooveshark session is invalid. * Elide the fancy sidebar text on the right instead of the middle. * Increase the maximum size of the moodbar cache. * Use a new Amazon access key. * Select the next tab when a playlist tab is closed. * Fix radio playlists in non-English locales. * Fix cursor following playback. * Hide moodbar playlist column by default. * Use native language names in the language selector where available. * Only show a tooltip on sidebar tabs when needed. * Never start playing a background stream (like Hypnotoad) on startup. * Run the moodbar generation at a lower CPU and IO priority. * Pressing space with the seekbar focused now toggles play/pause. * Update tray icon progress immediately on track change. * Don't replace song metadata with blank m3u EXTINF metadata. * Fix a bug when fingerprinting files with non-ascii characters. * Fix occasional freezing analyzers. * Make wheel events on the analyzer change the volume. * (Mac OS X and Windows) Highlight the actual file in Finder or Explorer when using "Show file in browser". * (Windows) Run Clementine with normal user privileges after installation. * (Windows) Fix a "Error loading http://audio/mpegurl" error on first start. * (Mac OS X) Don't probe stupid printers when scanning for music devices. * (Mac OS X) Show a better error message when using an old version of OS X. 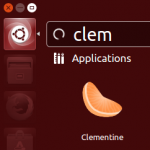 * Add continous builds for Fedora Core 18, Ubuntu 12.10 and Ubuntu 13.04. * (Linux) Use the system's version of libmygpo-qt if available. * (Mac OS X and Windows) Upgrade to Qt 4.8.3. * (Mac OS X) Sign release .dmgs.